At LunaGrown we do not believe in high pressure sales. We have worked diligently to create a product that can and does stand on it’s own merit. However we do feel that educating consumers on the endless uses of our product and suggesting additional options is both kind and welcome. Cross promoting not only increases sales but establishes a healthy relationship between the retailer and consumer. Today’s gourmet shopper makes “lifestyle” purchases. They will look to magazines, media outlets, and trusted personalities to help them navigate the gourmet landscape. this is an important roll for the retailer to fulfill and requires a certain degree of education. The general concept when suggesting a pairing is that the wine should have subtle nuances that agree with the jam. 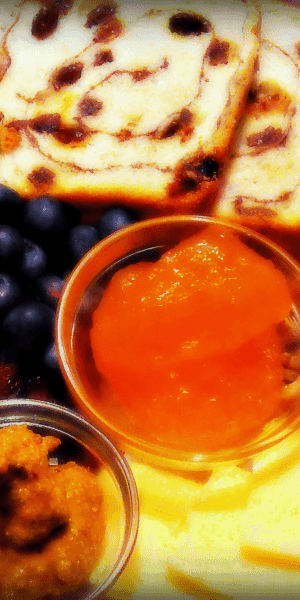 A wine with a hint of berry is best paired with a berry jam. 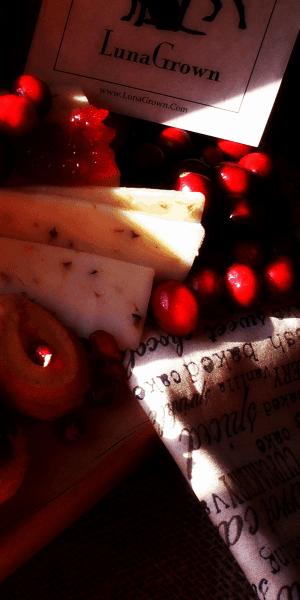 However with cheese the jam should usually (but not always) offer supportive yet contrasting flavors. 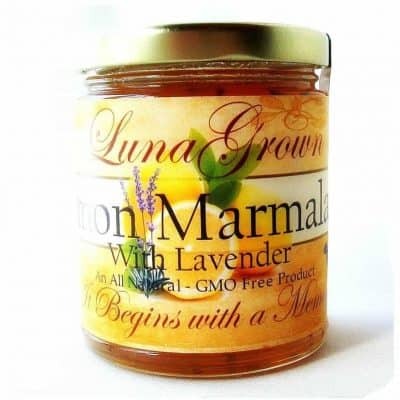 One might pair a Sharp Cheddar with Apricot Jam but never with a Lemon Marmalade. We have easy guides to assist in your suggestions in this area should you desire them. Please don’t hesitate to ask. We suggest that they utilize those products before they expire by including a teaspoon in their ice water, or cocktails. This offers them a way to utilize a product they already have in a creative way and opens a conversation with the retailer thus building comradery. 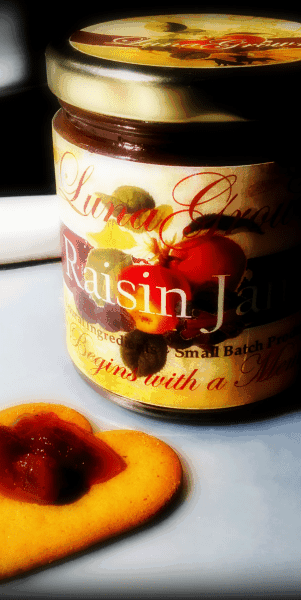 It is helpful to point out that by utilizing jam in this manner less sugar is added to the beverage in comparison to commercial juices or cool aid. 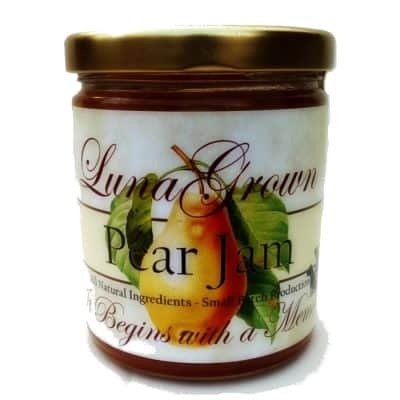 We know that a nice jam or preserve is a welcome addition to most cheese pairings, artisan breads, even some smoked meat parings. We enjoy our customers ability to venture into unexplored taste combinations, and encourage it. 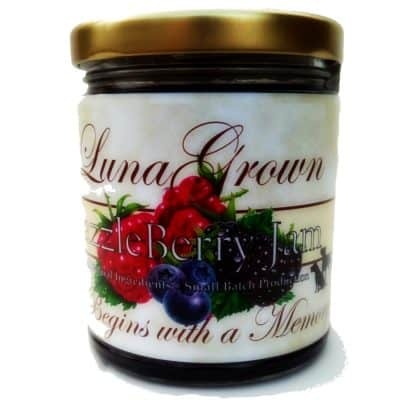 Jam is an excellent addition to cooking oils and vinegar when utilized in a saute. An outstanding ingredient in both alcoholic and non-alcoholic beverages. 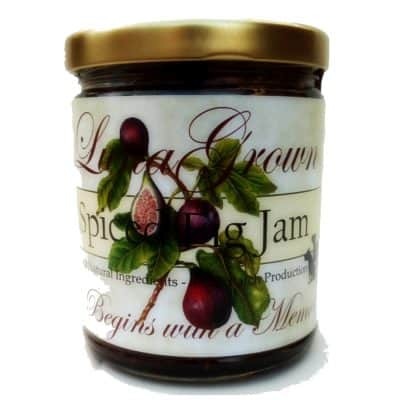 Jam can be employed in a vast array of dessert options and is culturally popular with black teas. The suggestion of a fine jar of LunaGrown with a set of Martini glasses might seem a bit extraordinary. For those who have the inclination to create the gourmet landscape rather than just marvel at it, this combination would be a perfect place to start. The goal of any product is to become a staple part of the consumers routine. A tradition they look forward too. By cross promoting goods you increase your chances of larger sales. More importantly you expand the customers knowledge of your goods and your expertise. Remember, consumers come to you for a great product, but also for the service and the knowledge you possess. By utilizing your knowledge of the products you present, you can offer the customer endless experiences for their palate to enjoy. This will help retain their loyalty, grow your sales, and expand your business.